Whether business or personal, physical meet-ups organized over online venues with complete strangers have the potential to be dangerous. The unknown factor in any situation where an individual is personally interacting with a stranger could lead to any number of unforeseeable misfortunes. In order to minimize negative outcomes from these events, the Oklahoma County Sheriff’s Office is proposing a safer way to meet with strangers in a risk-free environment. OCSO is offering their sub-stations and offices as meet up places for those who have deals they would like to conduct with people they haven’t met in person yet. The primary goal of the OCSO is to monitor those who are dealing with strangers and offer visible protection. OCSO welcomes any meet-up transactions during their office open hours. 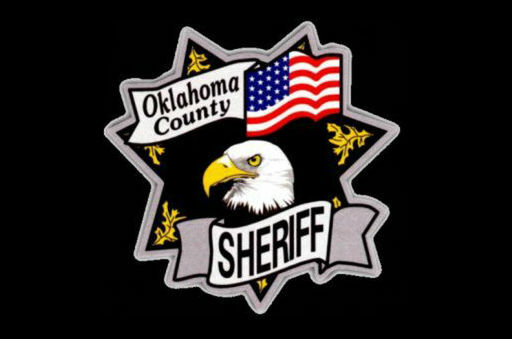 The locations of these offices and substations include the Oklahoma County Sheriff’s Office and Detention Center at 201 N. Shartel, OKC, Quail Springs Mall substation (NE upper entry) at 2501 W. Memorial Road, OKC, Deer Creek substation at 3700 N.W. 206, Suite A., Deer Creek and the Midwest City substation at 8029 S.E. 29th Street, MWC.